The Oso Memory Profiler is a professional memory profiling Windows application with an SDK for profiling applications on almost any platform. 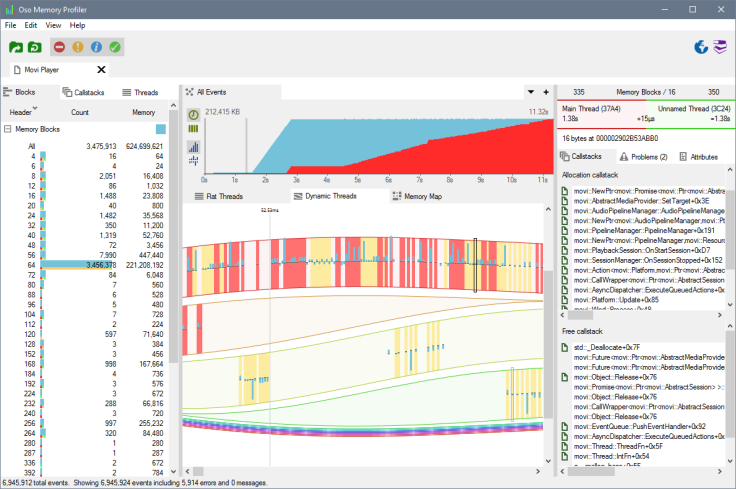 Providing a unique perspective into the workings of your software products, the Oso Memory Profiler gives you the power to understand and optimise your application's memory usage smarter and faster than ever before. Formerly known as Project: Merge, Oso XML Merge is a fully featured professional XML merge application for Windows. 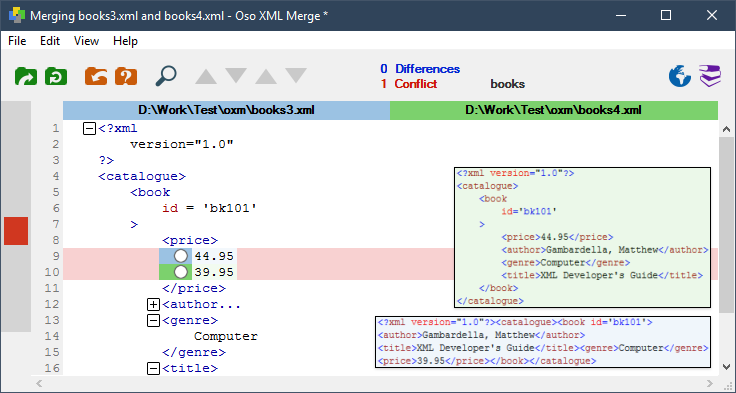 Supporting two-way and three-way comparisons and merges of XML files, Oso XML Merge treats XML files as XML and not as individual lines of text.